I respect this phone alot, HTC U11, because it has the future specifications. 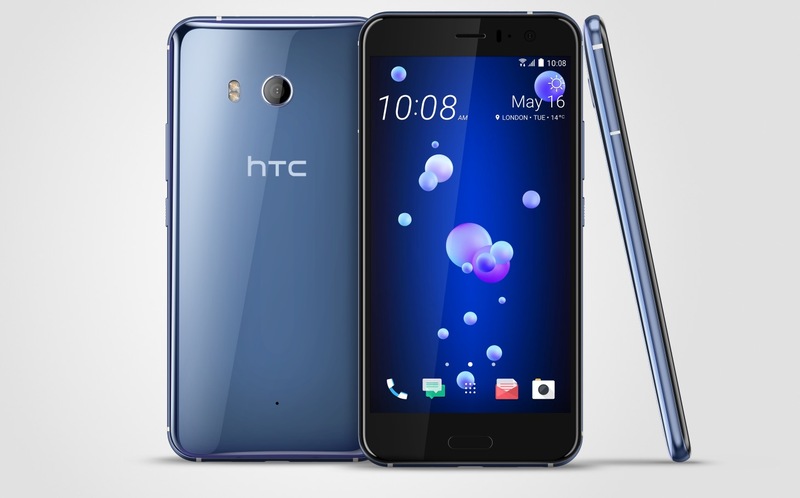 After much anticipation, read the features of the HTC Ultra 11 and you will have the same respect. HTC u11 camera can make Pro Camera like Canon jealous. It’s processor beats some Laptop devices processor hands-down. Video [email protected], [email protected]/120fps, HDR, 24-bit/192kHz stereo sound rec.